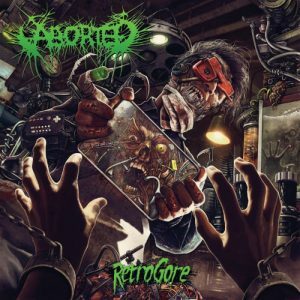 ABORTED in the German album charts! 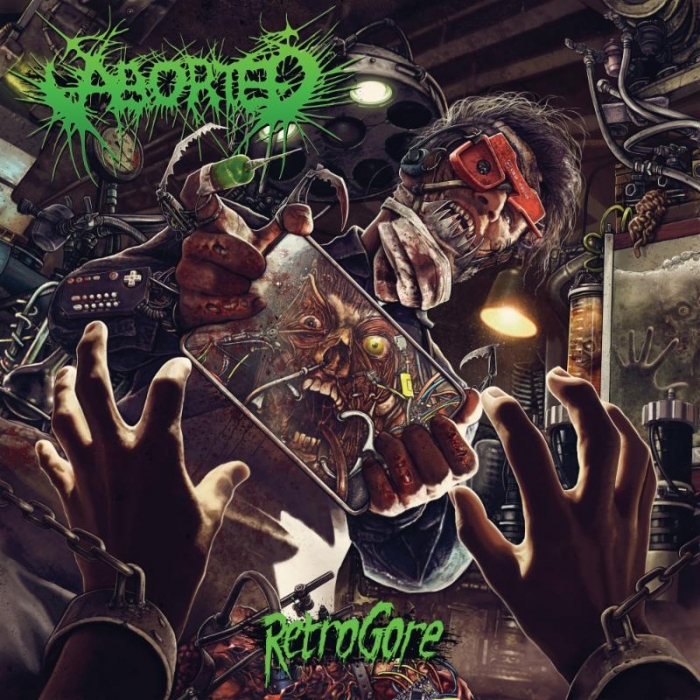 With “Retrogore” ABORTED have cariried brutal death metal into the German album charts to position #64! This is the studios third chart entry in three weeks. Whoop!